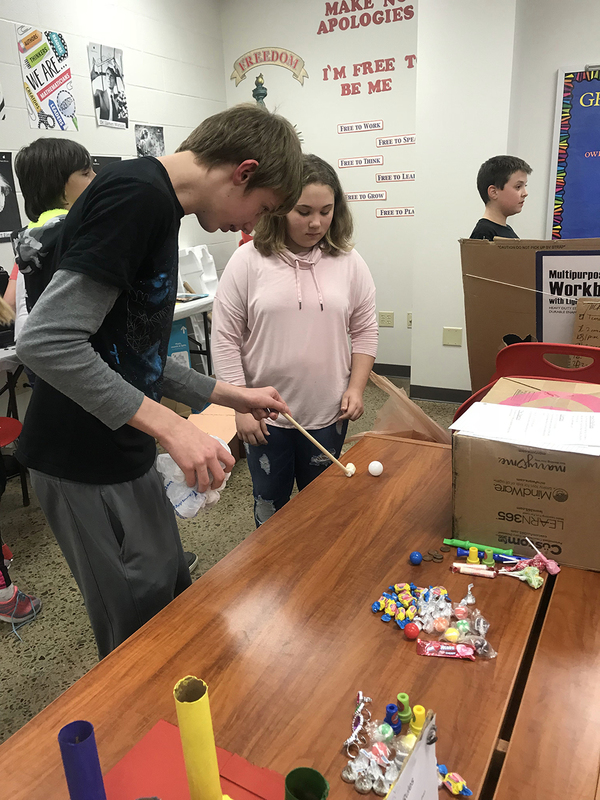 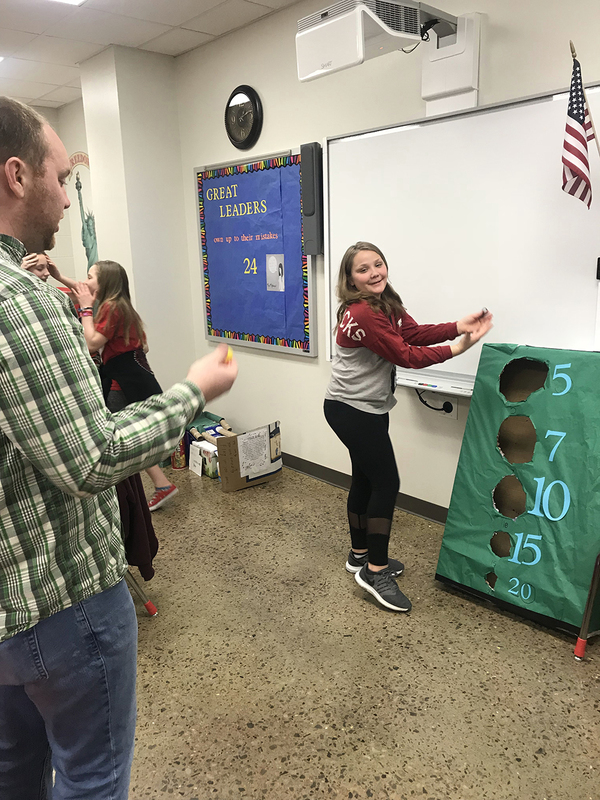 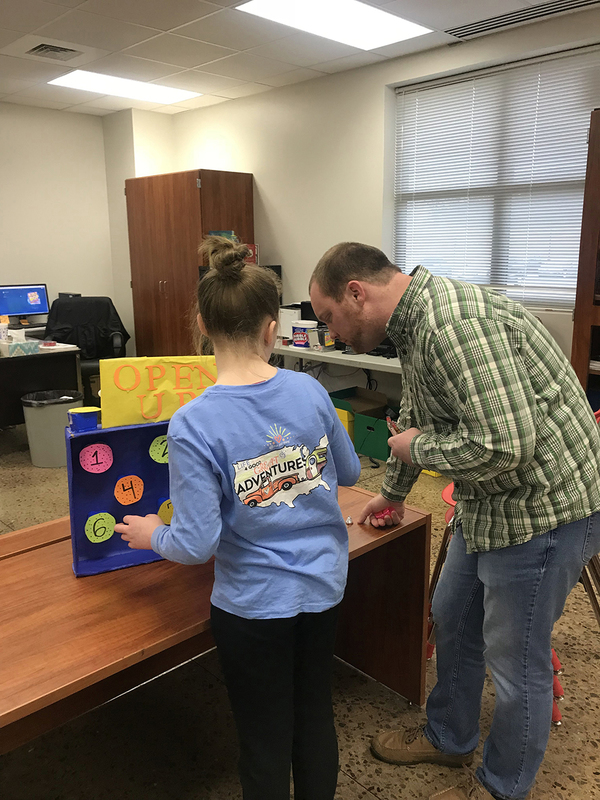 On Friday, February 22nd, 5th grade GT students hosted a carnival in their GT classroom. 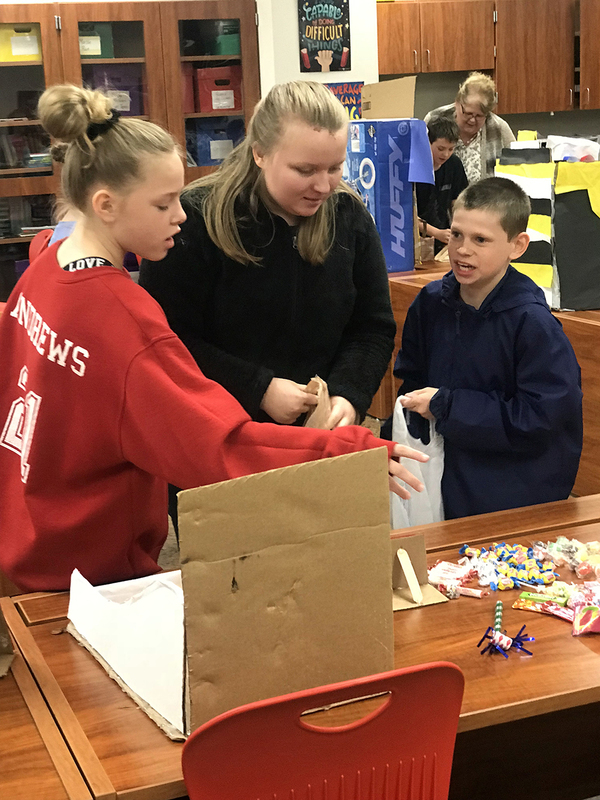 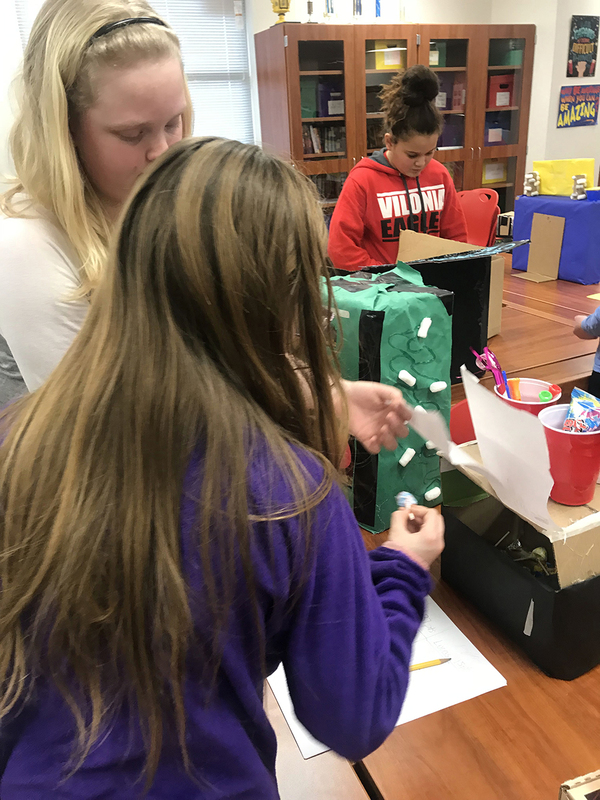 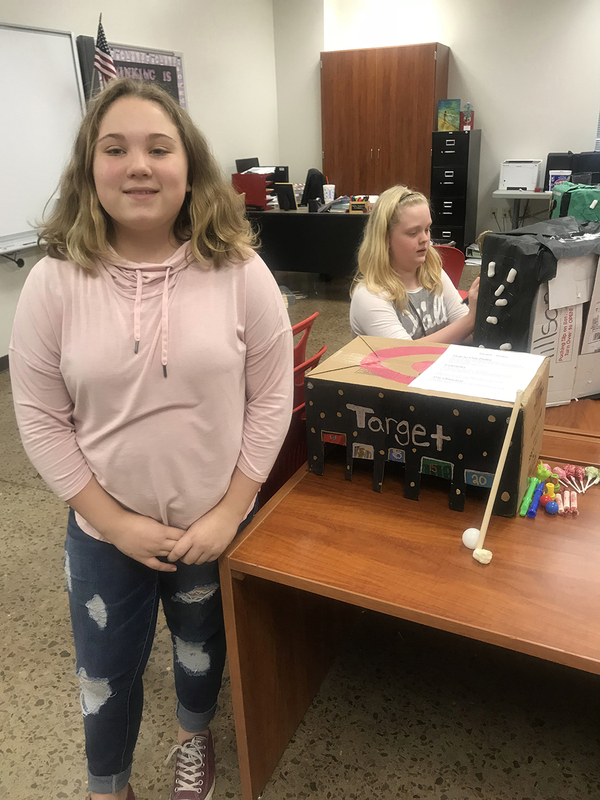 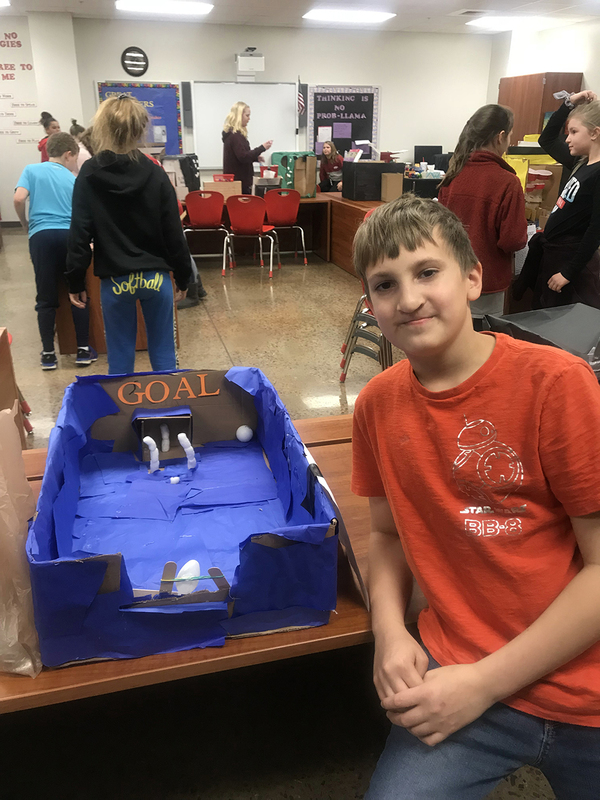 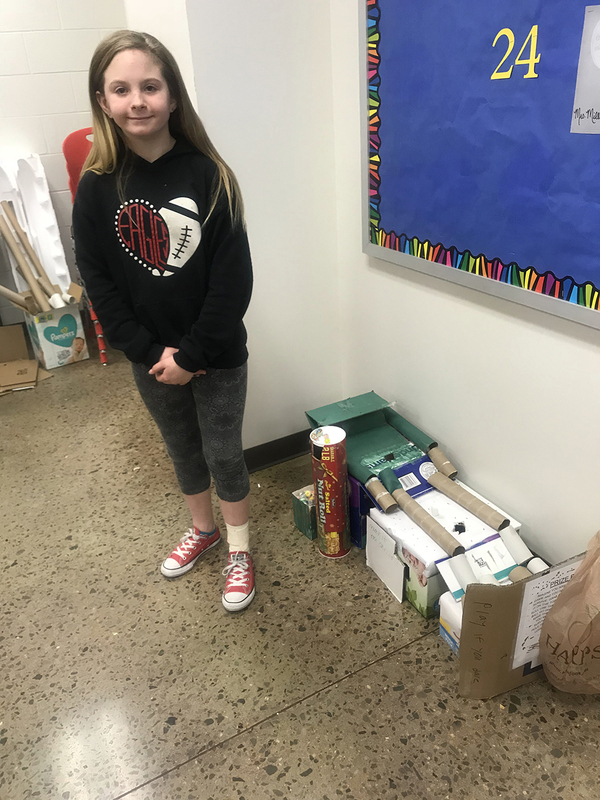 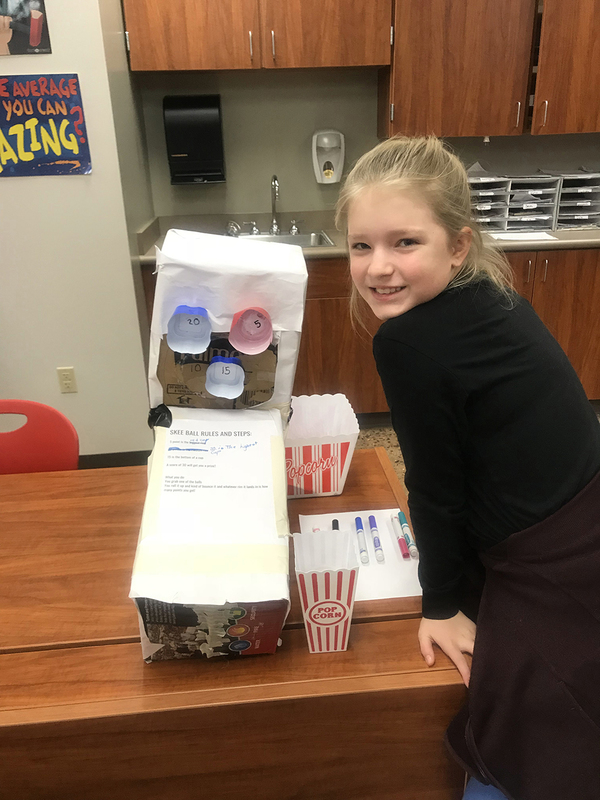 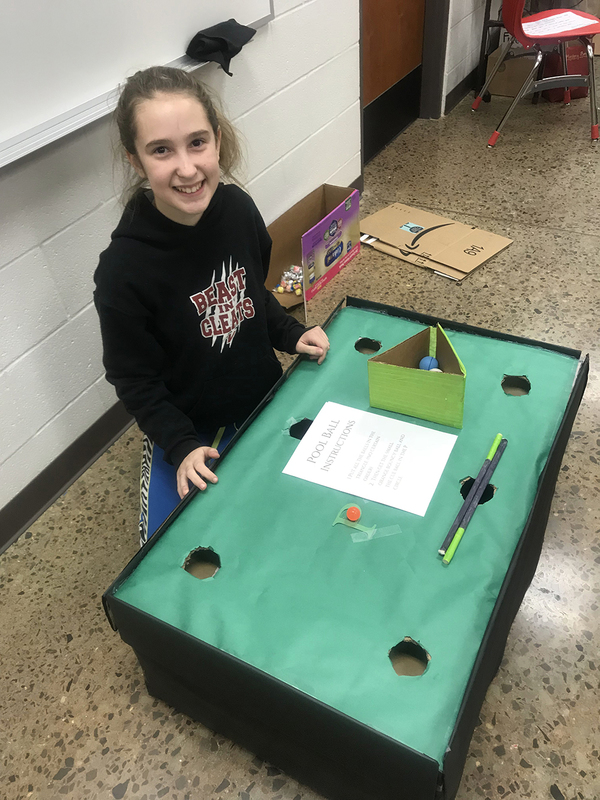 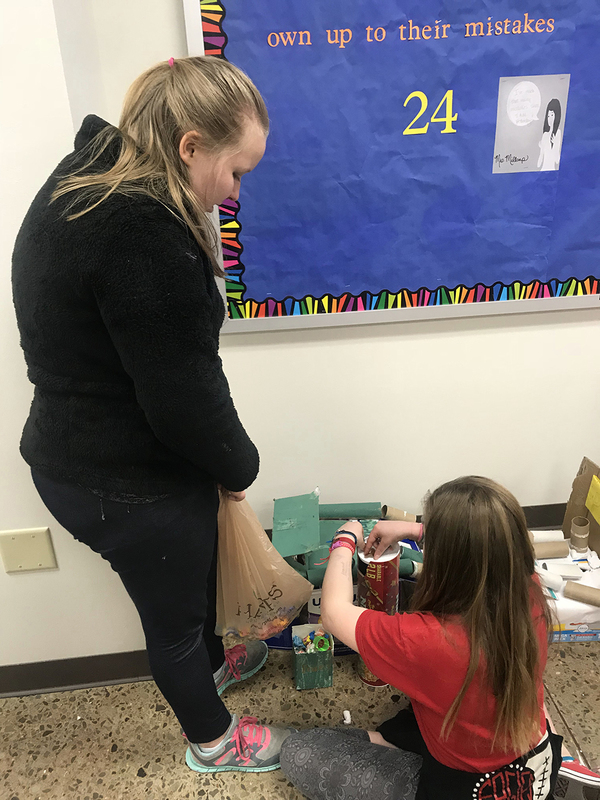 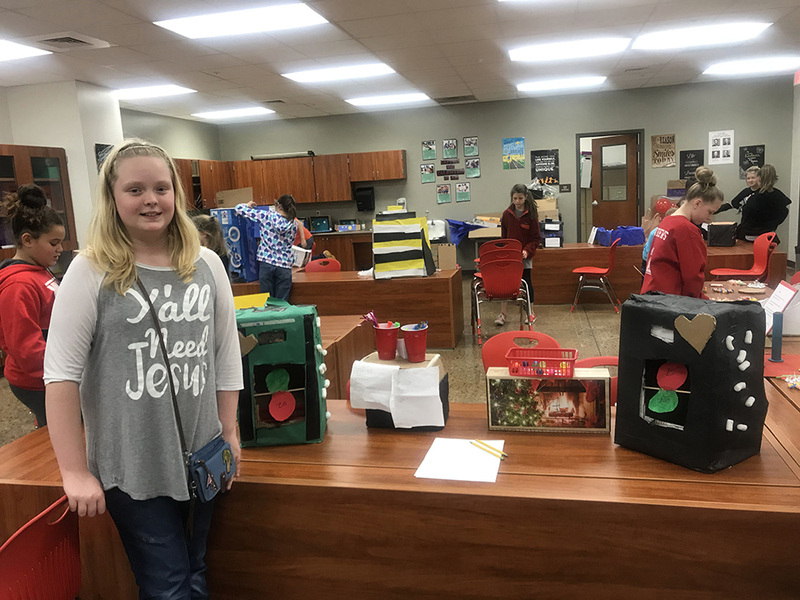 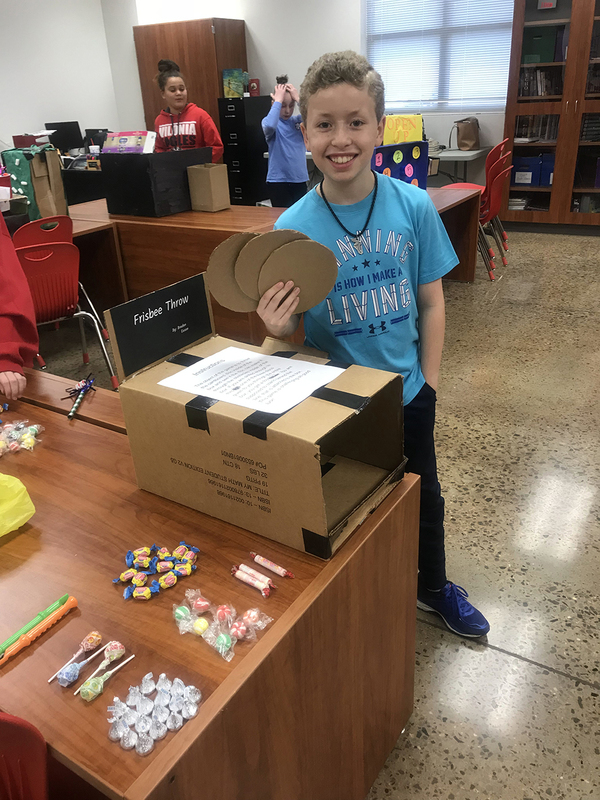 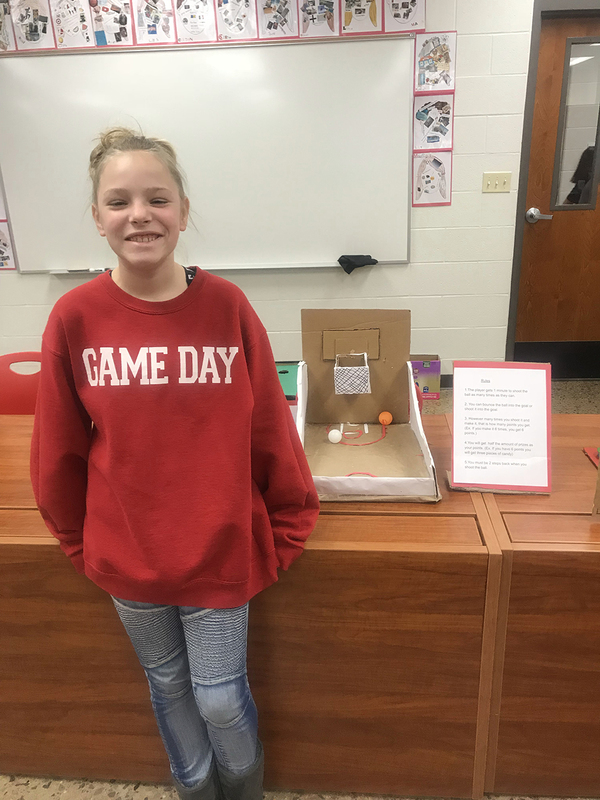 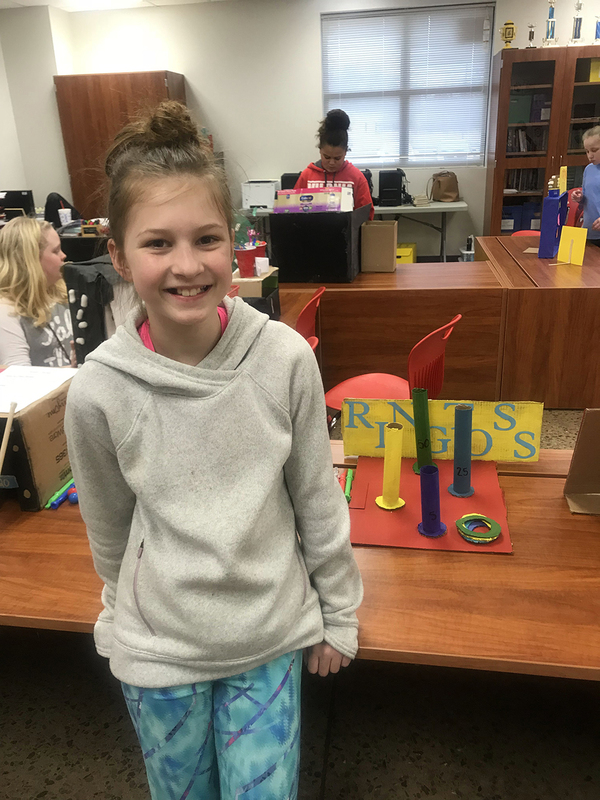 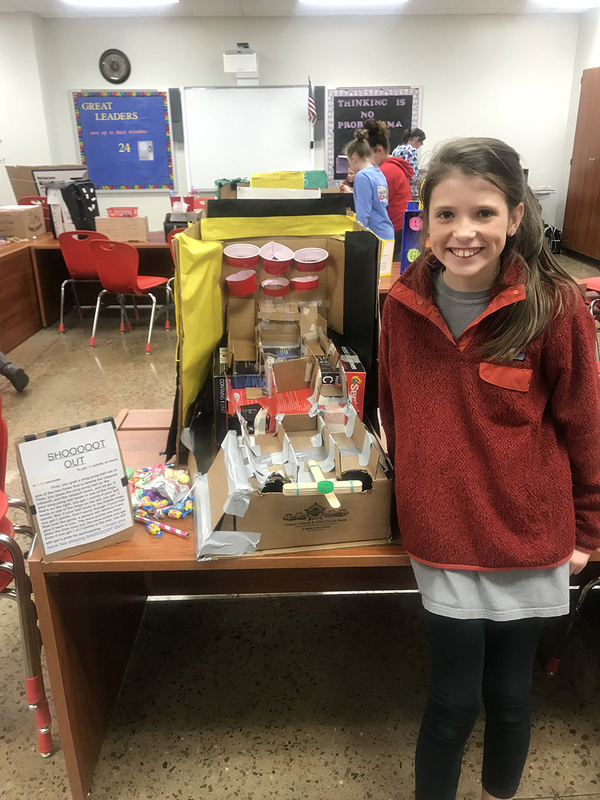 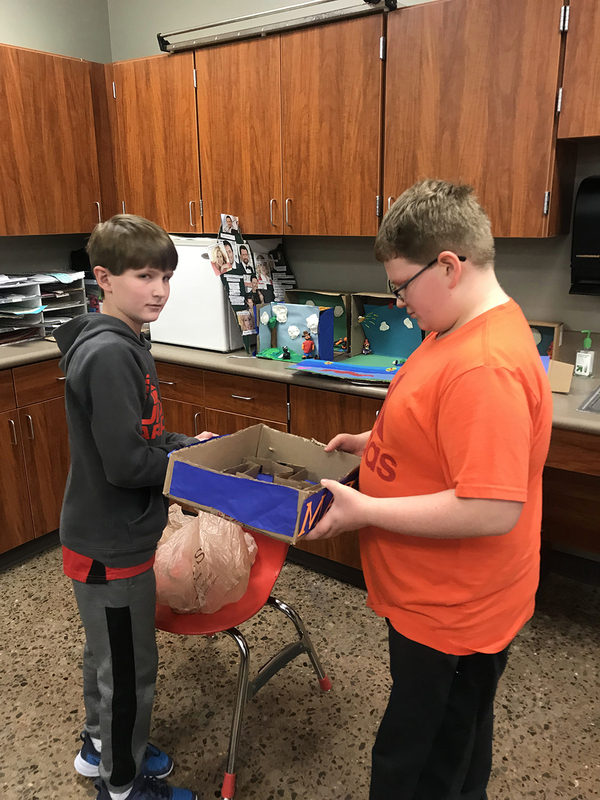 For over a month, students had used the engineering process to design and create their very own arcade game from recyclable materials. 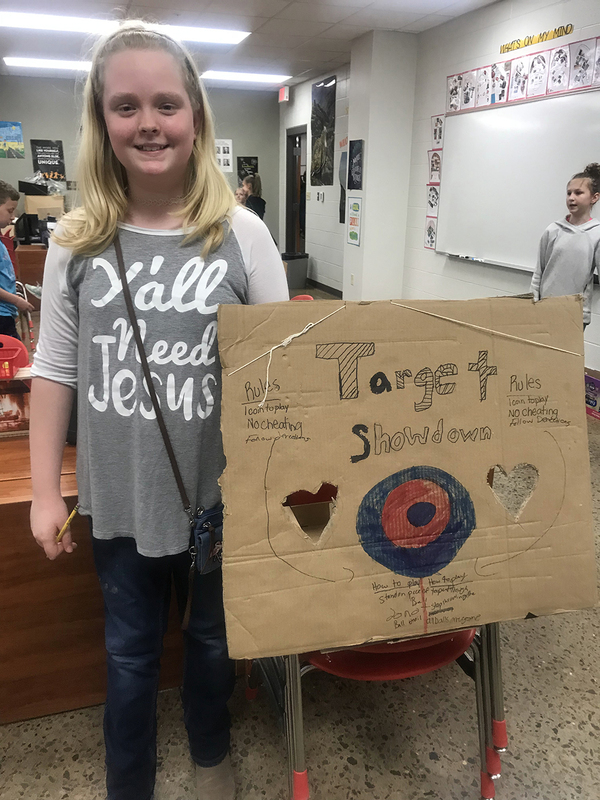 They had some wonderful ideas! 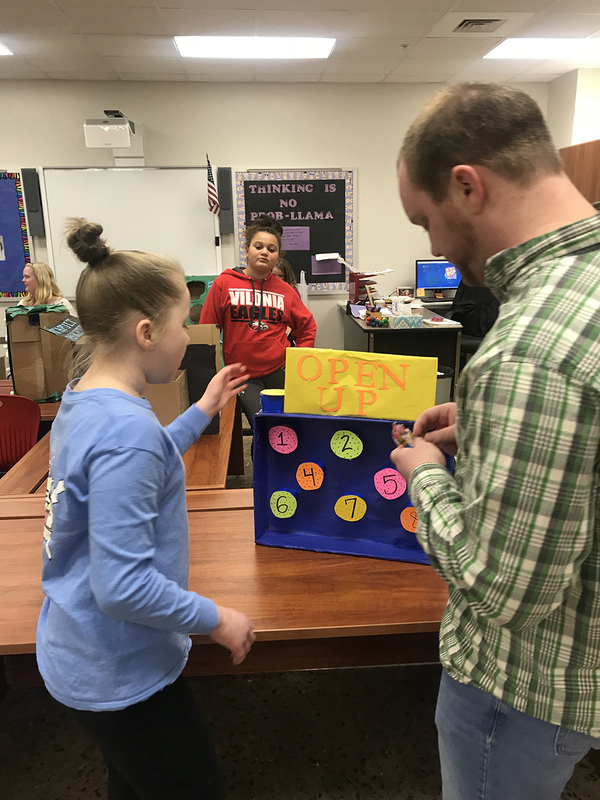 At the carnival Ms. Riepe's class and some deserving 4th graders were given tokens to play all the games. 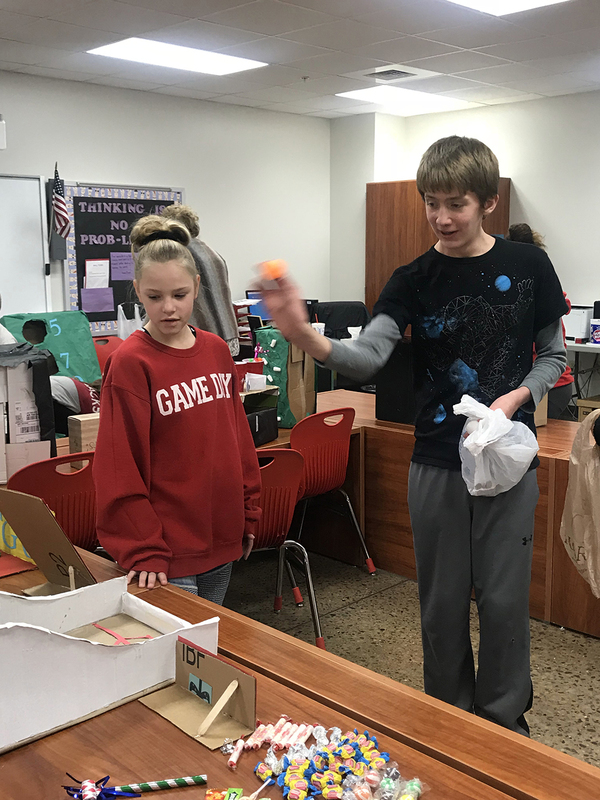 The GT students had prizes for those who played the games successfully. 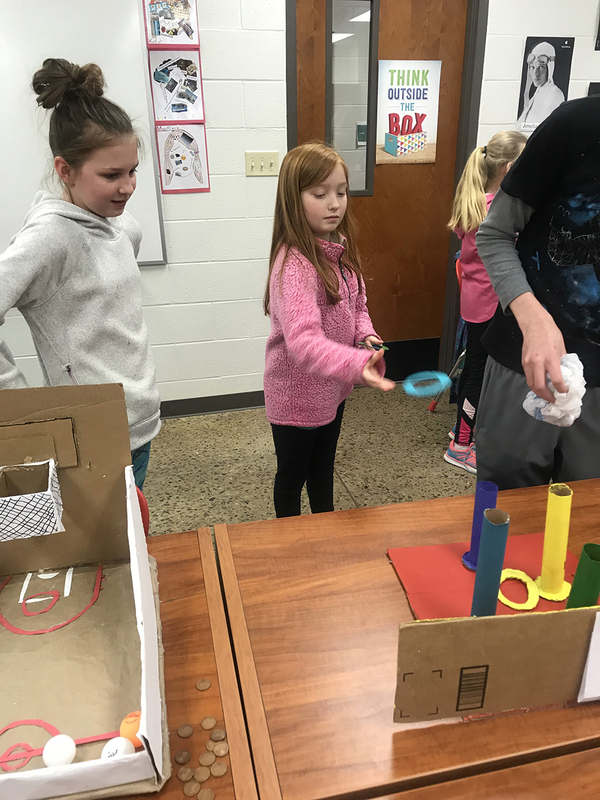 It was a wonderful time and a great learning experience!